36 year old songstress Aurela is a bit of a hit in her homeland Albania and is certainly no stranger to the public eye there, winning the national singing competition Kenga Magjike back in 2007 with a song called ‘Hape Veten’. 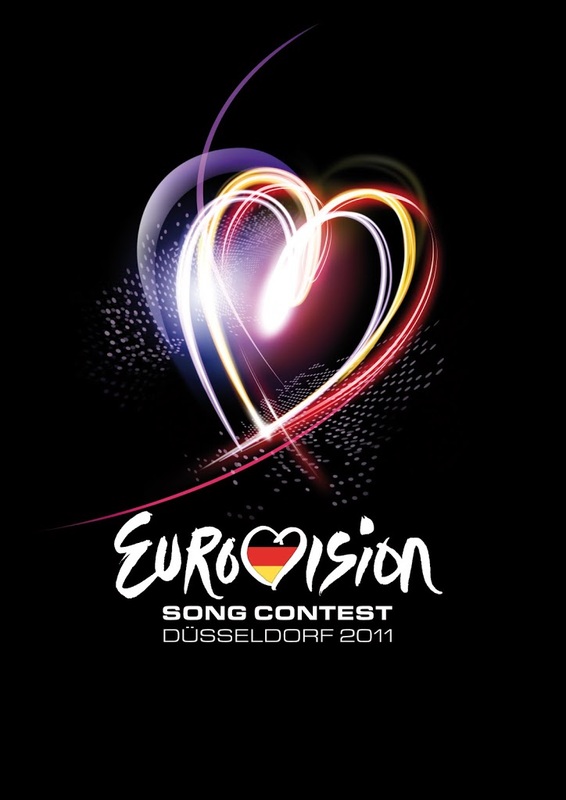 Fast forward to this year and Aurela will compete for her country on the European-wide stage as part of the first semi final for Eurovision 2011. The track itself, sung in English, is one of those mid-tempo affairs with a big soaring chorus injected with plenty of passion that’s helped along nicely by Aurela’s equally large vocals. 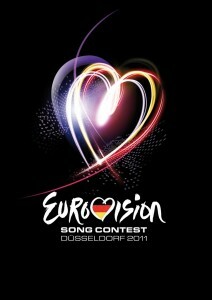 But will ‘Feel The Passion’ be enough to get Albania through to the grand final on May 14?